Owning a pool is a considerable responsibility, but not any more in need of attention than the rest of the house and yard. Just like the inside of your home needs cleaning and the yard requires trimming and mowing, a pool demands similar attention. Unfortunately, the work a pool requires is not always best left up to the professionals. In my experience, if you have at least 15 to 30 minutes to spare once a week during the warm months, you might want to consider firing your pool guy and hiring yourself to do the job. Below are some signs that the “professionals” you hired may be doing that could lead to irreversible damage to your swimming pool over time. Most pool owners who lean on their pool maintenance guys to solely care for their pool may be in shock when they test the water themselves. It’s simple thing to do. Check up on your “professional” pool know-it-all and see if he or she is properly adding the correct chemicals to your pool. 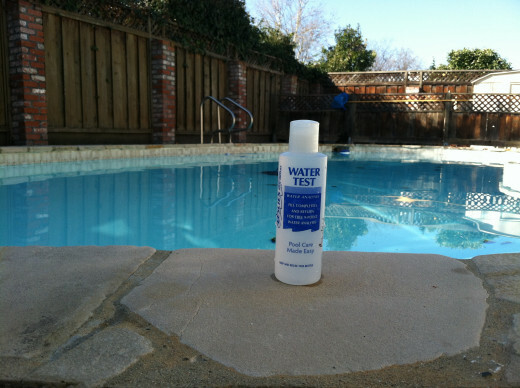 Many pool supply companies like Leslie’s Swimming Pool Supplies will test your pool water for you – for free! Leslie’s will supply you with a free bottle that you can dunk at least 12 inches below the pool’s surface to collect a sample. 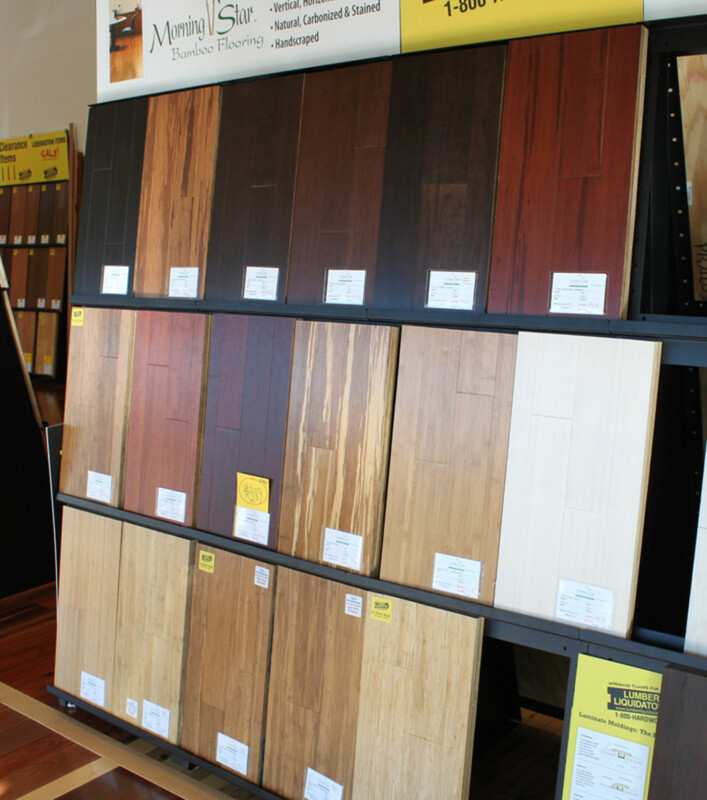 Simply, stop by the store and ask them to test it, or drop it off and come back later. Just make sure the water sample is tested within one hour of collection and that the pool equipment has been running for at least one to two hours. The store personnel at Leslie’s will hand you a printout of the statistics on your pool indicating exactly what needs to be added to the pool water, why and how much. You’ll feel like an expert after the first try. Alternatively, pool owners can also purchase pool water testing strips if they’re comfortable following the simple directions on the kit. If you discover that your swimming pool water is unbalanced, not only does it mean the pool guy isn't doing his job, but that if you hadn't checked his work, the unbalanced water could have led to major problems with the equipment over time. Back when I was paying almost $60 a month just for chemical only service, I would see the pool maintenance man show up in the morning, dumping gallons of a neon yellow substance into my pool on the shallow end. At the time, I just shrugged. 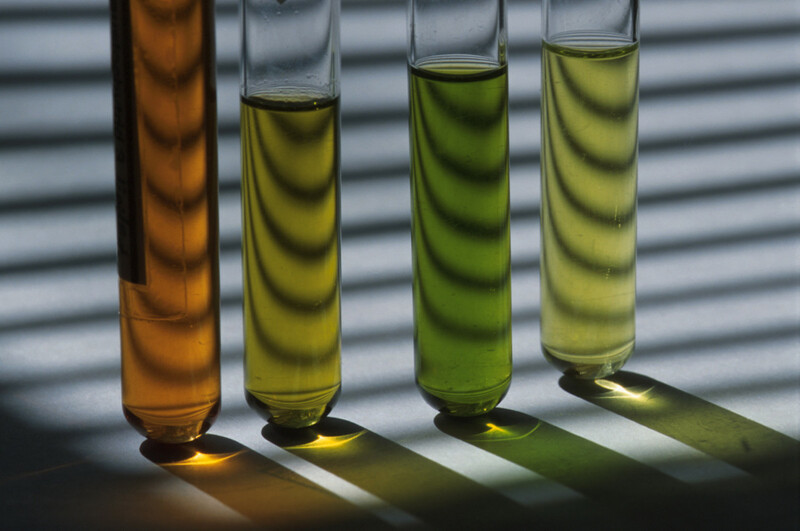 When I decided to test the water myself, I discovered all of the chemicals were off, even the chlorine! Just because the water is a pretty, clear blue doesn't mean your pool is healthy. After further investigation, I found out that the yellow neon substance that the pool servicemen pour into the pool is Muriatic Acid (or Hydrochloric Acid). After some thorough research on learning how to better take care of my pool on my own, I learned that though effective for lowering the pH, Muriatic Acid should not be used on fiberglass, vinyl or painted pool surfaces, as damage to these surfaces will occur. 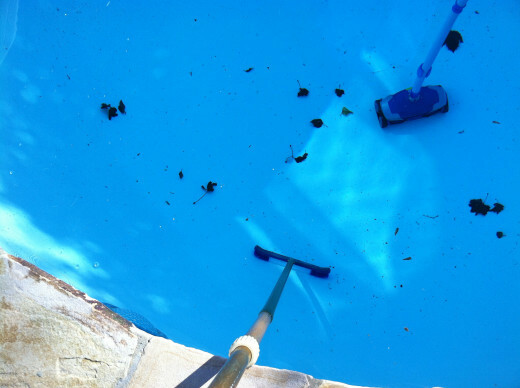 Pool owners can use Dry Acid instead or if they still wish to use Muriatic Acid, it should be diluted by adding it to a bucket of water first and then poured into the deep end of the pool away from the skimmer throat and any other equipment or steps. It is totally normal for pools to lose a small amount of water due to evaporation in very hot weather and wind from stormy weather; however, as a homeowner, protect your assets by paying close attention to the water level of your swimming pool. If you notice that your pool guy is adding water at each visit, ask him about the water level. You can also keep note of where the water level was last after your service day and check it again before your next service day which would be one full week. If it has dropped an inch or two, there may be a problem. 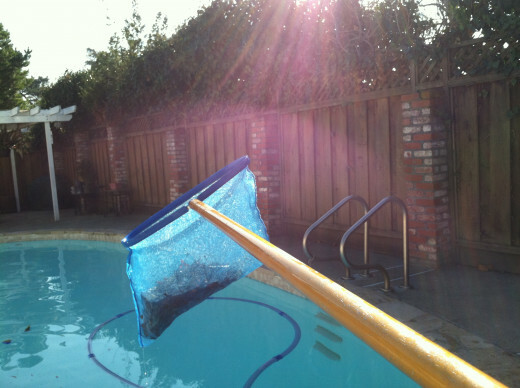 Consider performing a bucket test to see if your pool is leaking. If the pool water is losing water faster than the bucket water, it may be time to call out a leak detection company to assess where the water is leaking from the pool and why. Before I had hired someone to only perform chemical only service for my pool, I used to have full service pool maintenance. This worker would often arrive later in the day when it was dark to care for the pool. I was always puzzled as to how well he could see in the dark. One day, we noticed a dramatic drop in the water level, but had no idea why. 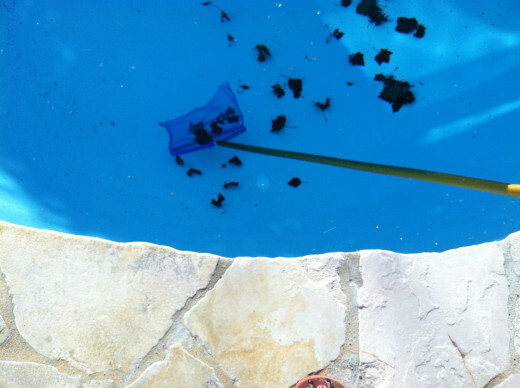 After paying nearly $300 for a leak detection test, we discovered that the pool guy had pulled the plug out of the skimmer while he was removing leaves and debris from the filter basket. This type of neglect from a so-called professional wastes home owners’ time and money. Be vigilant about your pool and keep in mind that just because you paying someone to do the job, they may be costing you more than you bargained for. 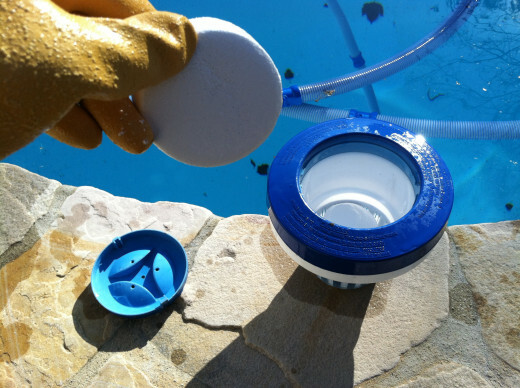 Additionally some pool guys will vacuum the bottom of your pool, but a pool sweep that plugs into your skimmer or runs by a pump (like the Zodiac MX8) can do a much better job. Overall, these four main points of care take about 15 to 30 minutes to complete. After the awful experience I had with pool service companies, I was glad to take on this much of my free time to take care of my own pool, especially considering that I have a Leslie’s Swimming Pool Supplies in my own town. Not only did the pool service man show up when it was dark, it was obvious that once I began servicing the pool myself, that he wasn’t fully doing his job. When he was working for me, the steps and sides of the pool always had debris on them which made me realize that even though he was adding chemicals to the pool, he was deliberately deciding not to brush down the steps and sides of my pool. Brushing down the pool is crucial, as it keeps chemicals from clinging to the surface and helps these particles mix in and dissolve in the pool water. Whether these four signs reveal that it is time to shop around for a new pool guy or to throw your hands up and say, I'll just do it myself, it’s always a good idea to make sure that whoever is taking care of your pool actually cares. Neglecting a pool can yield major expenses both to the equipment and piping systems. So, when something doesn't seem right with your pool, there’s no such thing as not sweating the small stuff. Check up on your pool maintenance personnel, do your own research to learn about your own pool and its needs, and if you have the time, it may be best to take on caring for your pool yourself. I've been reading TroubleFreePool.com... pretty much ANYTHING you need to know about your pool is on that site in the forums. I'm in the process of firing my pool guy once I buy a vacuum or kreepy krauly for the leaves that collect at the bottom. I don't mind doing chemicals and skimming the pool.. but i'm not gonna vacuum the massive amount of leaves that fall in the pool out of season myself. You are right. Unfortunately there are too many so called "pool professionals" out there. They think because they can test chlorine and pH that all of a sudden they are professionals. Been in the biz 20 years and have had a lot of chemistry schooling. But I have to agree with you. Be very careful of pool services. Some of them can be just like a dishonest mechanic.Again, great article and great hubs! Thanks for your comment, Rob. Overall, I prefer to test the water at Leslie's however some people professionals seem to swear by test strips. Something I have found quite interesting since having a pool is there are a lot of people in this industry with a lot of different opinions. I've had just as many tell me no on muriatic acid in fiberglass pools as those that have said it's fine. With an asset as expensive as a pool, it's best to play it safe and at least add it to water first or use dry acid instead. 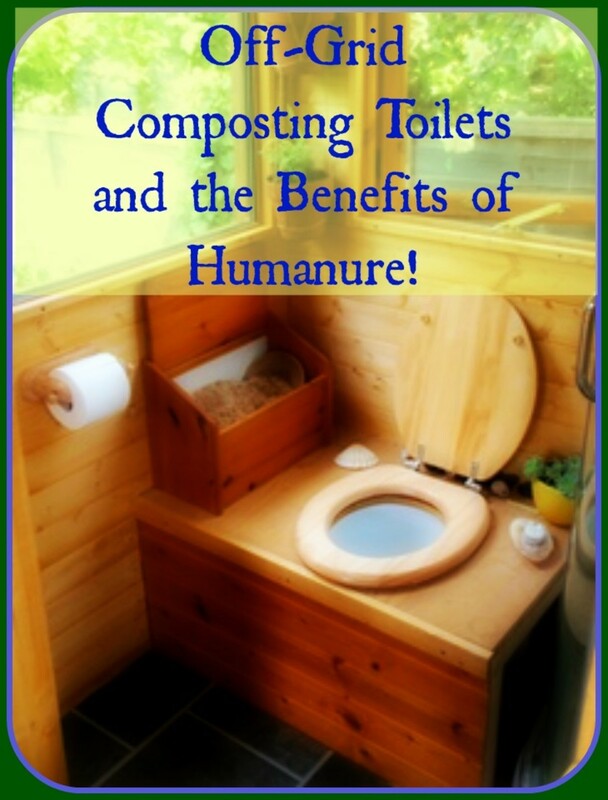 Good article. I have fired a few pool guys who worked for my pool business! Mostly because customers complained that they just didn't show up. A couple points though, if you decide not to have your water tested at Leslies, or another professional place, I definatley do NOT recommend test strips. They only give a very general idea of what the levels are. Once pH reaches over 8.0 the test strip just reads the same color so it's hard to tell just how high it is. Same with other tests like total and free chlorine. If its extremely high it will bleach out the reading so you can't tell if it's 0 or super high. Consider a dpd drop test kit. Much more accurate. Also, it is very ok to add muriatic acid to fiberglass pools. 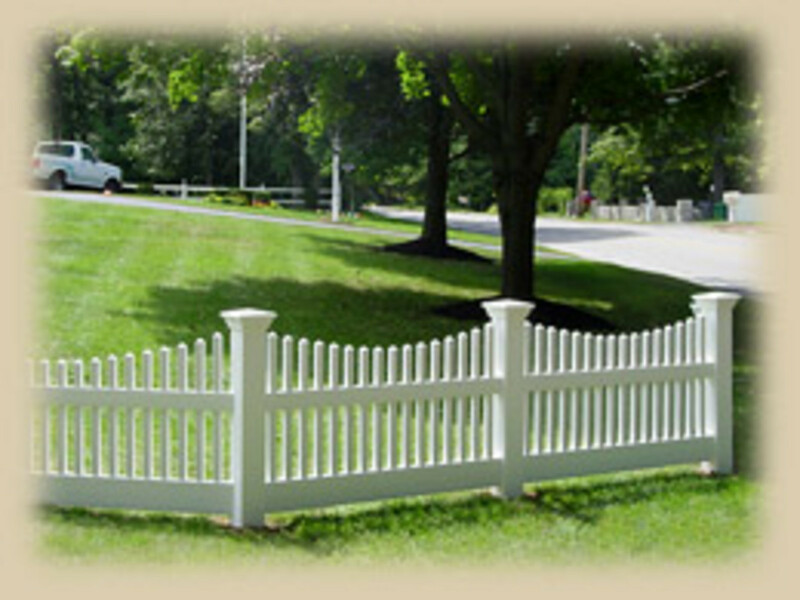 Does not affect the surface and fiberglass has a very high pH.